Simi Valley, CA—Only two percent of women-owned businesses in the United States surpass the million dollar mark in revenue, yet Animal & Insect Pest Management Inc. (AIPM), a local pest control company, is doing just that in Simi Valley, CA. Margaret Townsend, President and Owner of AIPM, wants to help more women reach the million dollar benchmark. Since 2014, Townsend has turned to Women’s Economic Ventures (WEV) and its Thrive and High Growth programs to help her business succeed. Now, she wants to make sure more women-owned businesses know about the support WEV provides. “WEV has helped me become a better leader,” says Townsend. 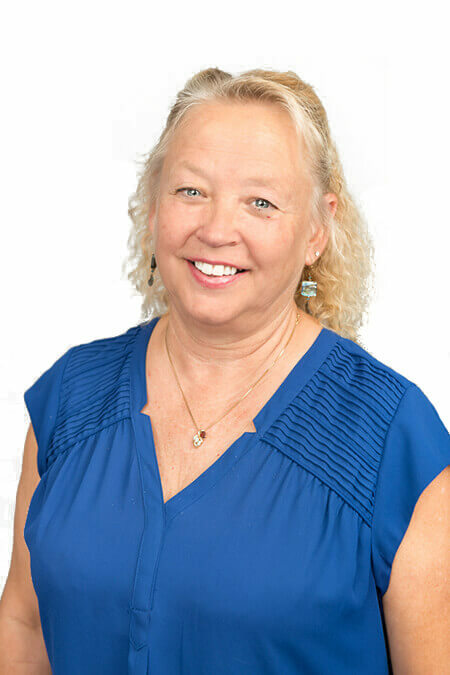 She regularly refers clients to WEV and encourages more businesses to do the same, “When I hear other business owners looking for direction on how to run a business the first thing that pops into my head is WEV,” says Townsend. WEV offers services for entrepreneurs who want to assess the feasibility of their business idea or develop a comprehensive business plan, need access to capital for startup or expansion, or want long-term consulting and support. This year Townsend was one of 12 inductees into WEV’s Million Dollar Club. She hopes that by referring more women-owned businesses to WEV, the Million Dollar Club will be packed with successful female entrepreneurs and raise the national statistics.